David J. Swarts has been named the new president/chief executive officer of the Buffalo and Erie County Botanical Gardens. 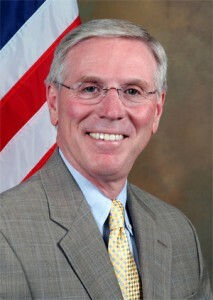 A lifelong resident of Erie County, Swarts previously served as commissioner of the New York State Department of Motor Vehicles and Erie County Clerk. He also was a Buffalo teacher. Swarts will be responsible for administering the day-to-day operations of the Botanical Gardens and for implementing its overall master plan and the recently adopted strategic plan. 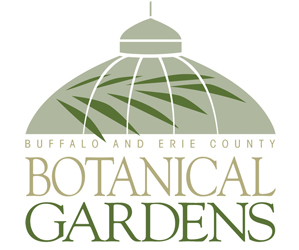 “This is an exciting time for the Gardens and the board is confident that under David’s leadership, the Gardens will continue to be successful in its efforts to meet the challenges that confront us in the future,” said Mary Ann Kresse, chair of the Buffalo and Erie County Botanical Gardens Society, Inc. He was chosen after an extensive search. 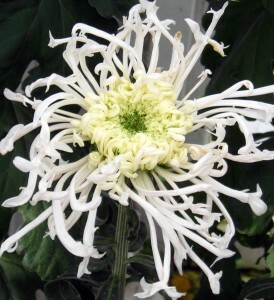 Do gardening indoors during Buffalo winters by growing orchidsEnjoy your Buffalo garden, even during the snowy winter! 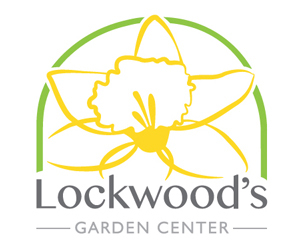 We were just there this past week, had some time before our flight out of Buffalo Airport, so rented a car and drove to your gardens. Strengths: Great bonsai exhibit, fabulous watercolor botanical exhibit, clean restrooms. Area of concern: the gal at the front desk/tickets…. less than helpful to people. The Buffalo and Erie County Botanical Gardens is indeed a jewel and I’m glad you enjoyed your visit. I appreciate your candid comments and will pass them along to the Botanical Gardens.